B.E. 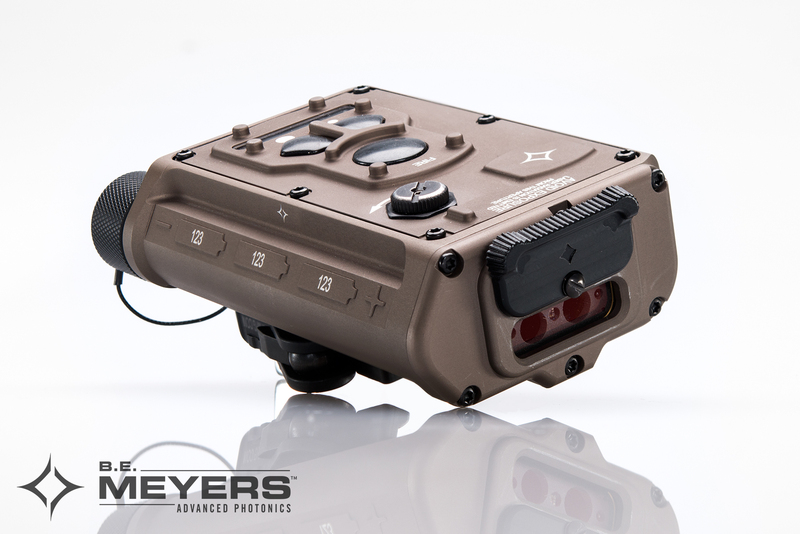 Meyers & Co., Inc. will be exhibiting at Modern Day Marine, September 19-21, 2017 at the Marine Corps Base Quantico, VA.
Visit us at booth #3229 to see the all-new B.E. Meyers BOARS-M2, as well as the MAWL, IZLID, and GLARE series of lasers. B.E. Meyers will also be presenting its GLARE RECOIL (now officially designated the USMC LA-22/U). The GLARE RECOIL (LA-22/U) is the sole-source winner for the MARCORSYSCOM Ocular Interrupter (OI) Program, and the premier Hail and Warning solution for any escalation of force scenario. For more information about B.E. Meyers & Co. products, please visit: www.bemeyers.com. Modern Day Marine is a trade show aimed specifically at the Marine Corps market with a mission to assist the Marine Corps to identify and procure the best products and services to help their warfighting efforts. To connect with the B.E. Myers & Co. team to schedule a meeting, please contact us at: sales@bemeyers.com. B.E. Meyers, B.E. Meyers & Co., B.E. Meyers & Co. Inc.